It’s officially the last weekend of summer 🙁 and we’re stuck in a heatwave in Southern California. Besides hibernating inside with the air conditioning or swimming at the over-crowded beach, you can stay cool with these delicious, refreshing, healthy, protein and collagen packed popsicles. I few weeks ago I posted the strawberry melon mint popsicle recipe and since then, I’ve been playing around with more tasty, cool summer treats. All of these recipes are easy to make, contain low-to-no added sugar (maple syrup) and include a collagen/protein from Vital Proteins. So, I like, ok LOVE, coffee. Naturally, I had to create a popsicle that included it! I’m fairly simple when it comes to how I take my coffee- black. Knowing that I would probably be the only person to enjoy a straight up black coffee popsicle, I went with a variation of a latte for this treat. 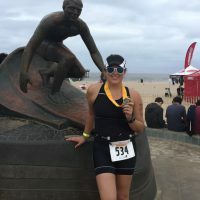 This recipe features one of my favorite Vital Proteins collagen peptides- Vanilla Coconut Water, and Chameleon vanilla cold brew. This treat is great for a mid-day pick me up as it’s caffeinated. Again, I can drink about 4-5 cups of coffee a day. For those that won’t (smart choice), this popsicle is an alternative creamy treat. 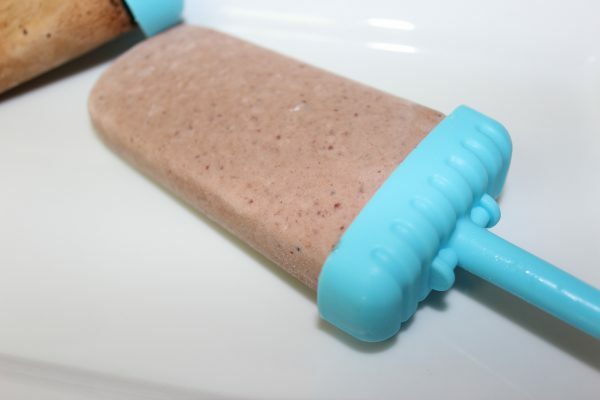 This chill popsicle is made using the banana cinnamon whey Vital Proteins , coconut milk and cherries. The addition of cherries and cinnamon help create an anti-inflammatory popsicle, perfect for post workouts. 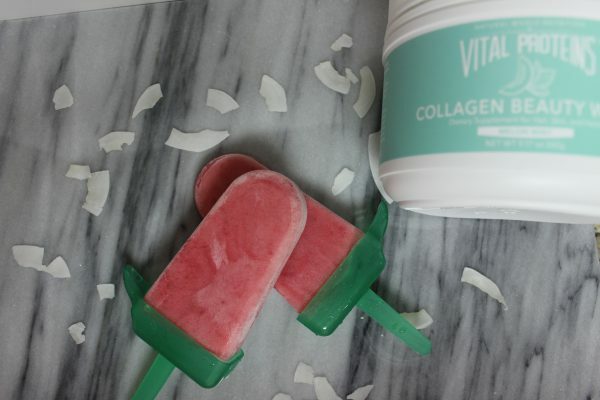 The last of this collagen popsicle trio is the strawberry coconut melon mint popsicle, made with the melon mint Vital Proteins beauty water. 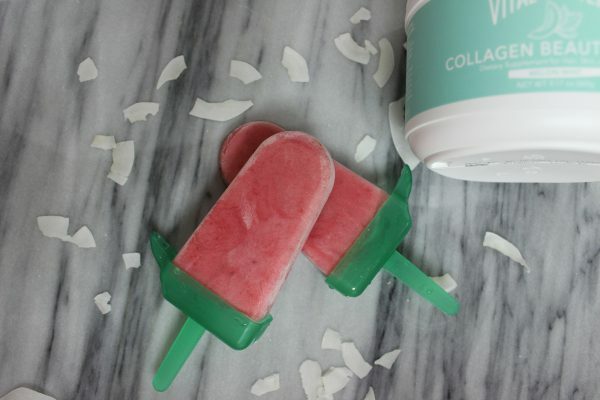 This popsicle is refreshing and electrolyte filled with coconut water. Best used to replenish the body after a day of sweating in the sun. One of these popsicles will surely satisfy you during the last days of summer and throughout the year! 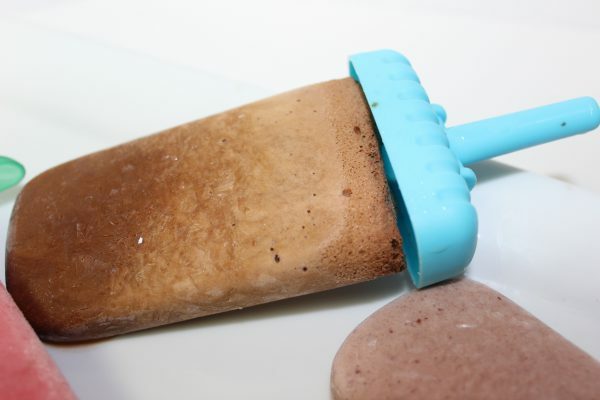 This protein and collagen packed popsicle is the ultimate refreshing, mid-day pick me up! 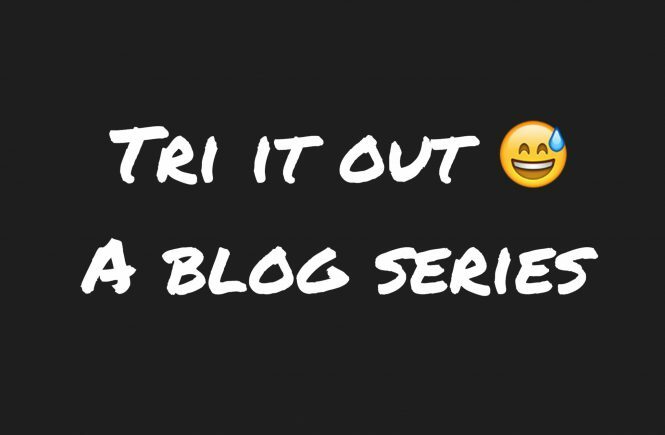 Combine ingredients 1-4 in a blender or shaker bottle and mix until well combined. Evenly distribute and pour mixture into popsicle molds. Place in freezer for 6-24 hours (until frozen solid). This creamy treat is packed with collagen, protein and anti-inflammatory ingredients. 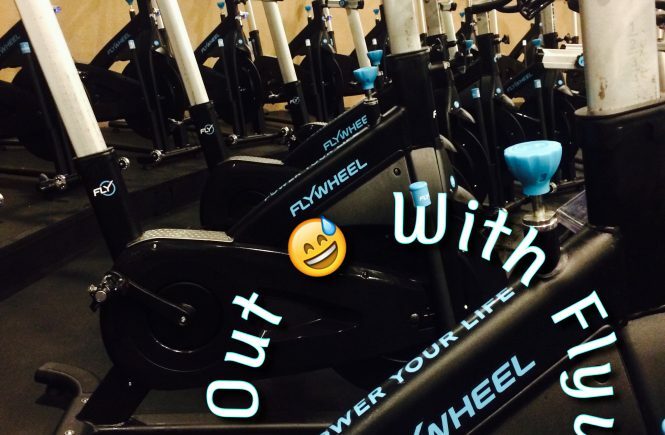 Great for post workout! Combine ingredients 1-5 in blender and blend until mixed well. Place the first 4 ingredients in a blender and blend until smooth. 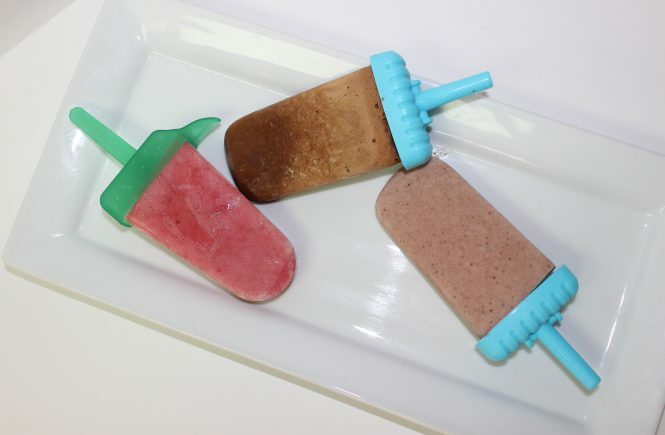 Pour blended mixture into popsicle molds. Place in freezer and allow to freeze for at least 6 hours.